YBA produce five different ranges to cater to all needs. 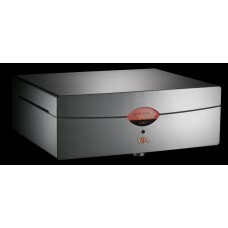 DESIGN is the company’s entry level to a discerning hi-fi market. 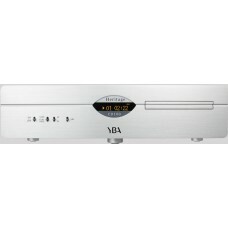 This delightfully styled combination of FM/AM receiver, CD player and DAC, whilst undeniably living up to the YBA reputation for quality and performance, offers the more cost conscious buyer the opportunity to experience the pleasures YBA can bring. 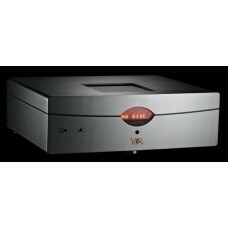 HERITAGE has embraced the current trends to include a media streamer in its product lineup. 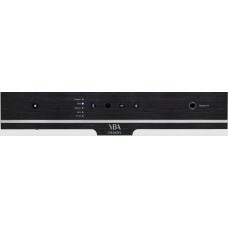 This range is YBA’s most recently introduced product line and is a truly exciting offering. These products represent the perfect balance between affordable music excellence, intelligent design and technological innovation. 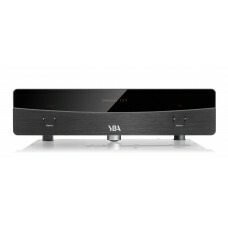 Included are an integrated amplifier packed with features, a CD player and a highly regarded media streamer. With their distinctly appealing characteristics, Heritage products not only sound exceptional, but they bring fun to any system setup. Streaming has virtually become part of our musical lives in this day and age and Heritage makes it simple. With the market embracing Bluetooth, thanks to virtually every device now including this technology, YBA made the decision to produce a dedicated Bluetooth range .... Genesis. With a power amplifier, pre amplifier and integrated amplifier, Genesis is utilising the most advanced Bluetooth technology available. There is such a large array of devices used these days for music storage, and virtually all of them including incorporating a Bluetooth streaming option, Genesis has been developed to give you the best results possible from this very convenient way of listening to music. PASSION is dynamic, lively and exciting. The realism of the live performance is immediately evident the second you start to enjoy these wonderful products - so good in fact you will find it hard to take yourself away from the music.As a music lover you will appreciate the subtleties and transparency of the Passion products - qualities which have been synonymous with YBA since its first beginnings. 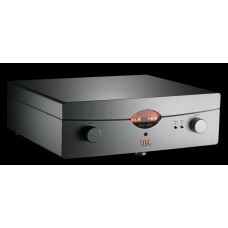 The Passion range incorporates a separate pre and power amplifier, an integrated amplifier and a CD transport. 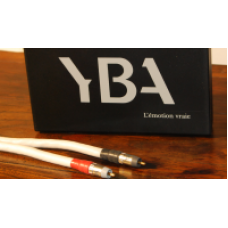 SIGNATURE is the perfect solution for those who aspire to own the ultimate YBA product. 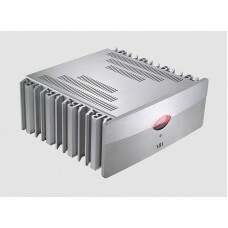 Each of the three items in the range has a chassis which is assembled using two solid pieces of aluminium casing. The simplicity of their appearance belies the superiority of their performance. Signature continues to be manufactured in France under the watchful eye of Yves-Bernard Andre. His personal attention to detail in the manufacturing of a Signature product ensures quality of the highest order. Once manufactured then Yves personally auditions each and every product for many hours guaranteeing the sonic signature is exactly as he designed. 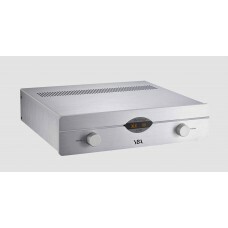 The Signature range is a simple one made up of a power amplifier - which can be used in bridged mode if desired, a preamplifier and a CD player. Each of the four ranges is highly innovative, utilising the best today’s technology can offer, yet never losing any of the early magic. The products are beautiful to look at, extraordinary to listen to and owning any of these fine pieces provides a sense of delight, safe in the knowledge you own one of the most sought after and iconic hi-fi brands with a history centred around the sheer joy of listening to music. 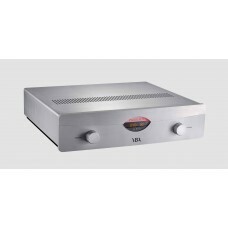 Whilst DESIGN products constitute the entry level for YBA, they have appeal on two f..
With 5 RCA inputs - plus 1 balanced, this superb integrated amplifier has a bypass feature.. 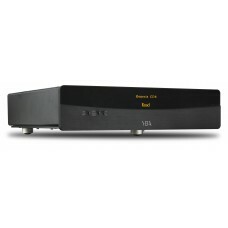 The DAC D100 is the latest in the Heritage product family. This unit is now shipping and c.. 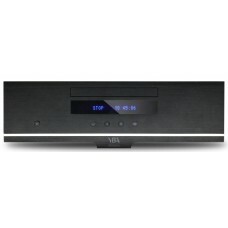 Anyone who says the era of the CD Player is a thing of the past has probably not taken int.. 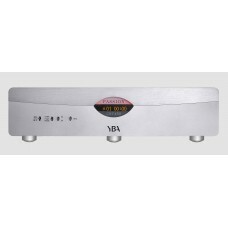 Undeniably a product of the times, YBA’s Heritage Media Streamer has one of the most.. 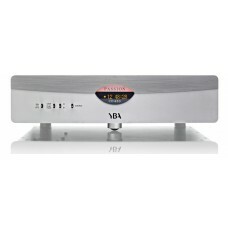 The newest power amplifier from YBA, Genesis A6 is elegant, simple in its design and simpl.. The very latest in Bluetooth technology is incorporated into this product - it is of the h.. 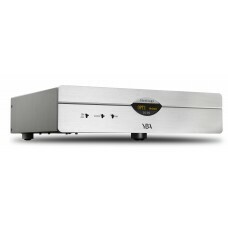 When seeking out an integrated amplifier to give you everything you might want at a pleasa.. This newest product in the Genesis range was released in the beginning of 2015. Styled .. 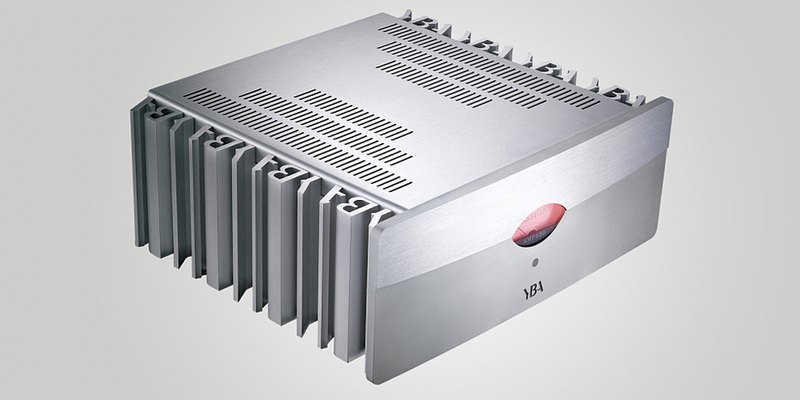 This superbly engineered power amplifier boasts a simple yet elegant design. With nothing .. 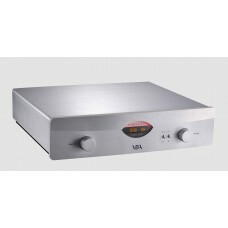 This pre-amplifier is packed full of features and with its amazing array of inputs, you ca.. 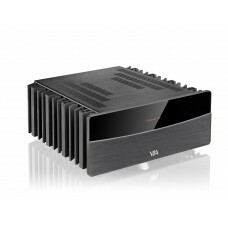 Passion integrated amplifiers have been award winners over the years and we feel sure that.. 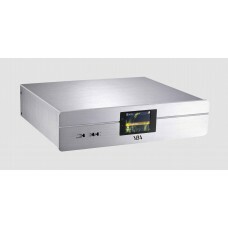 This is a CD Transport as opposed to a standard CD player, meaning it does not have an onb.. 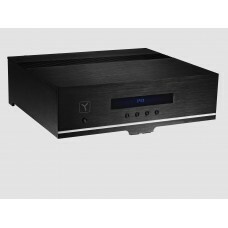 The Passion 430 CD Player was added to the range in November 2013, filling the need for th..
For the most uncompromising audiophiles, the Signature range stands proud as the pinnacle ..
YBA has re-introduced its cable lines Including interconnects and speaker cables, with the..